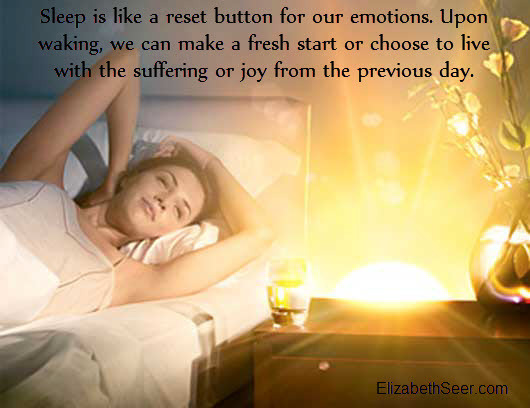 Sleep is an emotional reset. Upon waking, the possibilities are endless. You must always remember that today is a new day, and you may choose not to feel the stress of the previous day. brand new day, emotional reset, sleep health. Bookmark.